The Philippines is a promising market for Vietnamese commodities thanks to its strong demand for Vietnamese goods, according to a Vietnamese trade official. Vu Viet Nga, Commercial Counselor of the Trade Office in the Philippines, told Cong Thuong (Industry and Trade) Newspaper on March 14 that the country is a potential export market for Vietnamese commodities such as agricultural products, construction materials, household electric goods and consumer goods. 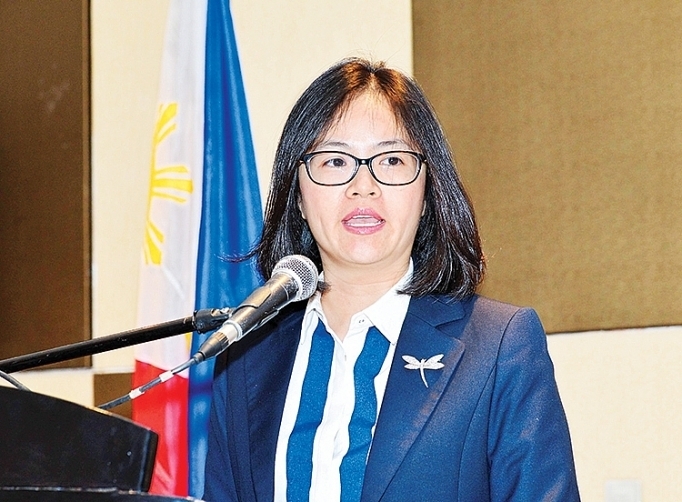 She highlighted the country as a big consumption and potential market for Vietnam to widen its share in the coming time, saying the Philippines is the second most populated of the Southeast Asian nations with over 105 million people. It is also among those in the region having recorded top growth in recent years. Besides, as domestic production has not met the demand due to its unfavourable natural condition for agricultural produce, the country has to import numerous agricultural products for its consumption and processing. Moreover, Philippine people are open to imported goods, Nga said, adding these factors are giving Vietnamese products advantages to compete in the market. The official also described the Vietnam Rice and Tra fish Festival 2018, the first of its kind held in the Philippines, as a highlight event to promote Vietnamese rice in particularly and agricultural products in general in the market. 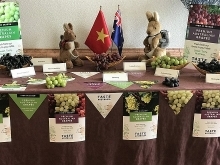 The Vietnam Trade Office in the Philippines, in collaboration with the Ministry of Agriculture and Rural Development, will organise study tours for Vietnamese and Philippine enterprises in the other country in March and April to boost trade exchange between the two nations, she noted. In order to conquer the market, Nga suggested Vietnamese exporters study more carefully the Philippine market’s requirements and demands so as to develop suitable strategies. They should also enhance their reputation and product quality while staying patient to gain trust from local enterprises. According to Nga, last year the Philippines imported 108 billion USD worth of products, including over 3 billion USD from Vietnam, accounting for 2.8 percent.